When someone wants to watch some video gaming people think of Syndicate or PewDiePie. Loyola has one player, and it is junior Matthew Fajardo. Fajardo is a prodigious video gamer who takes part in Major League Gaming for all of the Call of Duty games, under the Gamertag of Mo. 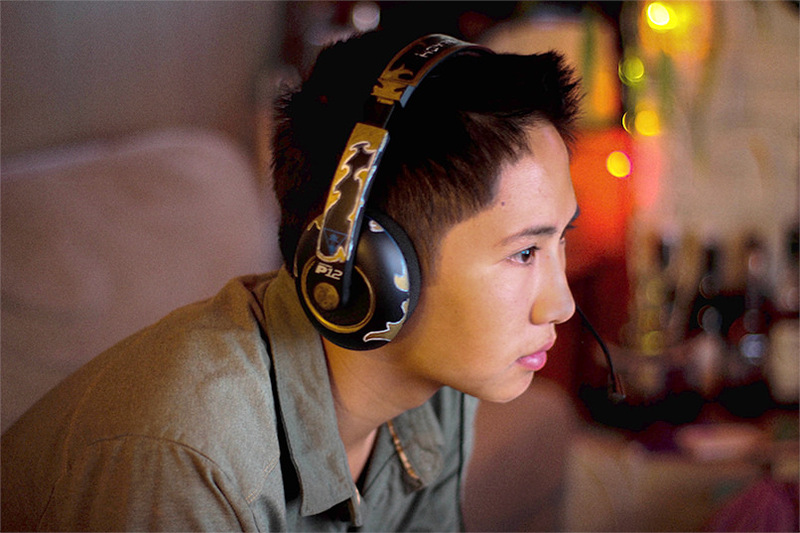 Fajardo started video gaming when he was just four-years-old, but at the age of 15 he started playing Call of Duty: Modern Warfare 2, professionally. Fajardo said that ever since he has been motivated to be the best in all the games he plays. “I put my mind and time in whatever game I think is necessary to be the best in,” Fajardo said. The main equipment Fajardo uses are Turtle Beach headphones, a custom made controller which Fajardo made himself, a laptop for recording and a monitor. Fajardo constantly puts almost four to five hours on the weekends alone. On the holidays Fajardo would put five to seven hours a day. Ranked prestige level 10 in Call of Duty: Black Ops 2, Fajardo features his gaming footage on his YouTube account, titled called Mathew “Mo” Fajardo. As a professional gamer, Fajardo earns money by streaming videos on YouTube. He records four hours of gameplay at a time and spends approximately two to three hours editing each video to highlight the best moments of his gameplay. In addition to playing individually, Fajardo also games competitively with a team consisting of payers that he met on Twitter. Fajardo also partakes in many tournaments within the game with his team; they have attained fourth best in the league which is already very good because there are over 1,500 different teams that also partake in the tournament.